Lindsay, DDNet's news editor, is going to hate me for saying this, because she is constantly telling me know great Reigns is, but I've not actually played either the original, or its sequel (Her Majesty) before. As great as these games have always sounded, they've been too easy to simply ignore as "little iPhone games". But, as a dutiful fan of Game of Thrones, I did feel compelled to play this new one, and now I want to go back and check out the other two too. 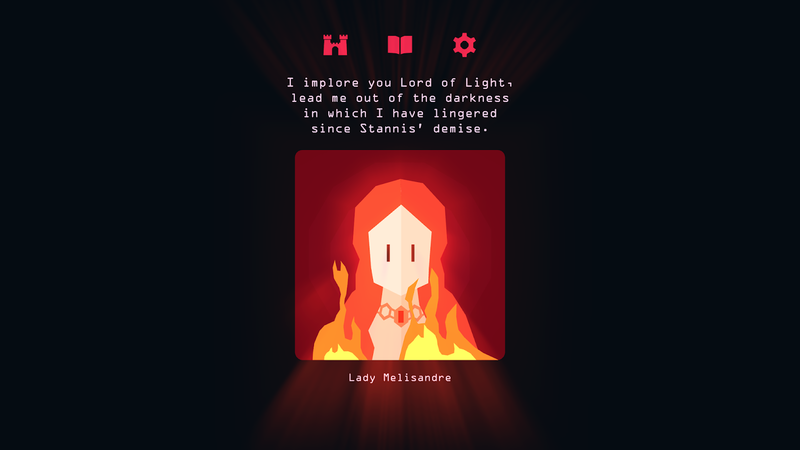 Reigns has been frequently described as Tinder meets kingdom management, and as impossible as that sounds, it really is the best way to describe the basic gameplay. In front of you is a deck of cards, and with each card, you're given a choice - swipe left, or swipe right. 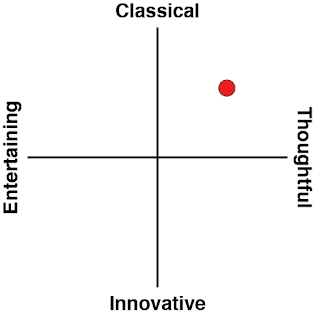 Each direction has a different effect, and will shift a range of different parameters around. If you end up bottoming one of those parameters out, the monarch that you're playing as meets a horrible end. It's such a simple game. Swipe left, swipe right, swipe left, swipe left, swipe right... oh my God I meant 'left' and now I'm dead. It works so well for the Game of Thrones property, however, because it is absolutely ruthless. When you've only got two responses to any given situation, it's impossible to make a nuanced decision, and the game's stubborn refusal to let you play nice speaks straight to the heard of the entire property. 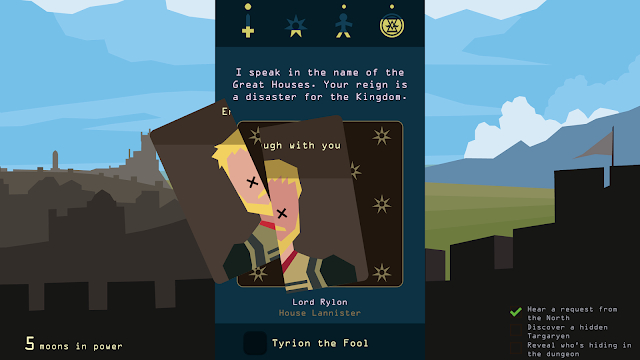 Truly, there could be no better license for Reigns than Game of Thrones. Interestingly, the plot for Reigns: Game of Thrones appears to pre-empt the next season of the television show, or the final volume of the novels, if George R. R. Martin can ever figure out how to write that book. There's stuff that goes on in the game's narrative that can only happen after the events of the final episode of last season. Initially I was amused by the idea that perhaps this game holds all kinds of spoilers for next season, but then I realised how angry that might make other people, and the show's producers, so surely that's not what is happening here. Surely Reigns is taking place in its own little interpretation of what might happen next to the world of Westeros. 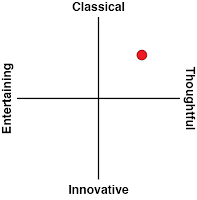 That being the case, it's written with surprising verve given how minimalist it is in structure. 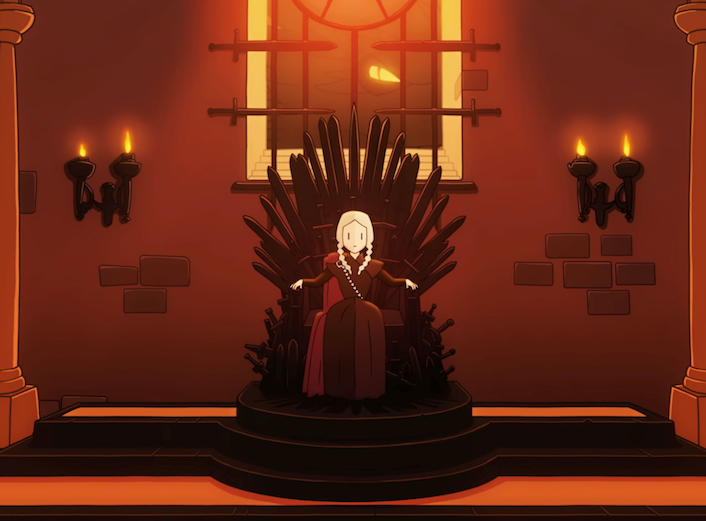 After the first couple of wayward monarch deaths, the real reason to replay Reigns: Game of Thrones is to try to tweak the narrative, because this is one of those rare games where decisions actually matter, and the direction you swipe early on might come back to bite you in the backside many swipes later on. There are so many paths through this game, as well as different monarchs to play as, that you won't be done with the game's raw content any time soon. However, because the statistics and your performance are permanently displayed at the top of the screen, it becomes far too easy to ignore the flow of the narrative and simply pay attention to how the various values are jumping up and down. That really hurts Reigns; it's like if you've got a choose-your-own-adventure book but know ahead of time which decisions will lead to your character's death. Rather than start to choose the path you actually want to take through the narrative, you would naturally start to pick the path you know will let you "win." While Reigns does have a high score leader board, it is fundamentally a storytelling game, so including visual data that distracts from the storytelling is deeply counter-intuitive. There's not too much else that can be said about Reigns. It's a game that can be played with one hand, and has a distinctive, minimalist, and gorgeous aesthetic. I love seeing the way that the Game of Thrones characters have been re-drawn into the Reigns' aesthetic form. The stories are suitably authentic to Game of Thrones, including the impact once you get the message "winter has come." For some half dozen TV series' and thousands of pages of novels Game of Thrones is all about making people dread the looming winter. Once it hits in Reigns, you know your game's about to be cut short. Perfect for train rides or boring business meetings, Reigns: Game of Thrones is so much better than any other attempt to bring Game of Thrones to video games so far. This is principally because unlike the various attempts to make RPGs and strategy games out of the property, Reigns understands one thing with crystal clarity: Game of Thrones is about making brutal decisions, and then being brutalized for it. This game nails that theme perfectly.